This course over five evenings covers what you need to know to establish your native garden – including planning your garden, soils, choosing the right plants, attracting wildlife, and propagation. 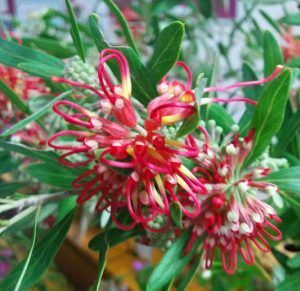 It is designed for people who want to grow Australian native plants in their garden, but don’t know how to begin, or want to learn more. 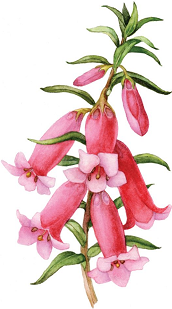 The course will be run by members of the Australian Plants Society, which has 50 years’ practical experience in growing native plants in home gardens.